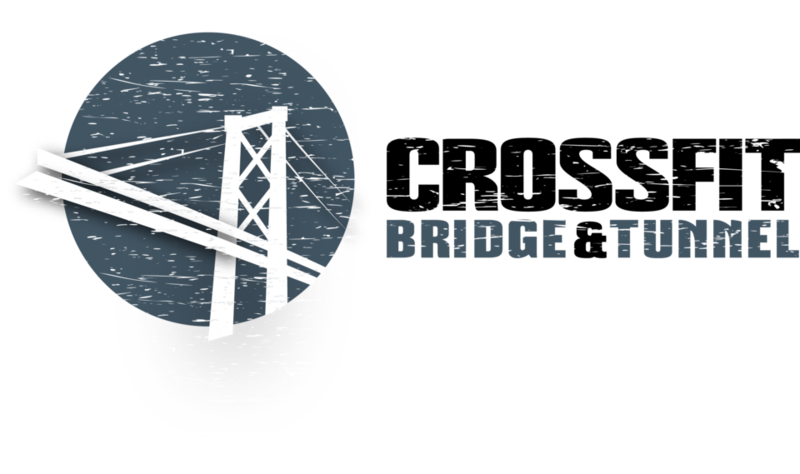 Start taking classes at CrossFit Bridge & Tunnel and other studios! CrossFit Bridge & Tunnel is an elite fitness studio seeking to provide quality programming and education to help you become fit and strong. HIITFit Classes are designed to give you a total body workout and improve your overall fitness level. Expect running, biking and rowing, athletic drills, body weight exercises, plyometrics, kettlebells, sandbags and functional movements. They are suitable for all fitness levels.Get ready for a challenging, functional, and fun workout every session. CrossFit classes include all of the fun and challenge of our HIITFit classes with the added challenge of barbells. Don't be shy. Everything can be scaled for YOU. Our Yoga program is designed to help you recover from all your fitness classes. Give them a try today! We are around the corner from the Halsey stop on the L train. There is a ample street parking (no meters) but we have alternate side restrictions 4 mornings a week (Mon, Tues, Thurs, Fri) from 9:30AM - 11AM. Defintely not what I was expecting but great class, instructor and sense of community. Everyone was very kind, warm and welcoming. This particular class is all cardio focused. Wouldn't recommend for beginners, defintely not for someone who is out of shape and trying to get back into the groove of things. This class requires a lot of cardio stamina. If you're already in good shape and have a high endurance this would be good for you. I will definitely try out some of the other crossfit classes they offer that have more of a combination of plyometrics, weight training and hiitt cardio intervals. This is more something to work up to. Great class thank you. My first time to try this workout and it’s so much fun! Love the atmosphere of the gym! Hutch and the rest of the crew helped me feel very welcomed despite it being my first class ever. This is an Engine Building Class which consists of cardio workouts such as rowing, biking or running. Instructor was attentive and scaled the workout to anyone who needed it and ensured I was doing the workout correctly. This was NOT a x-fit class. We just did an hour of rowing and then went home. No stretching after nothing. Could’ve done this at my gym for free.